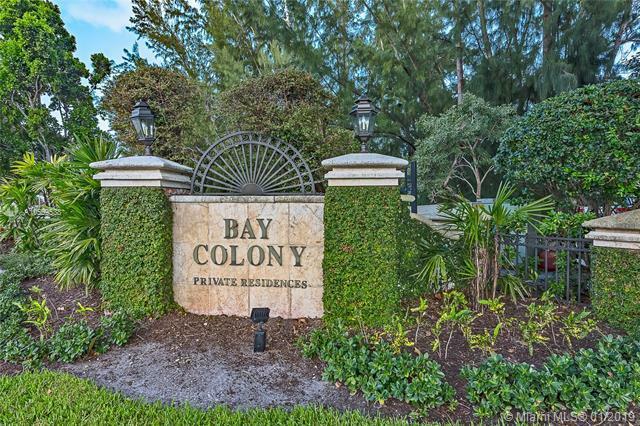 Spectacular home situated in coveted Bay Colony, the most prestigious guard-gated waterfront community in Fort Lauderdale. 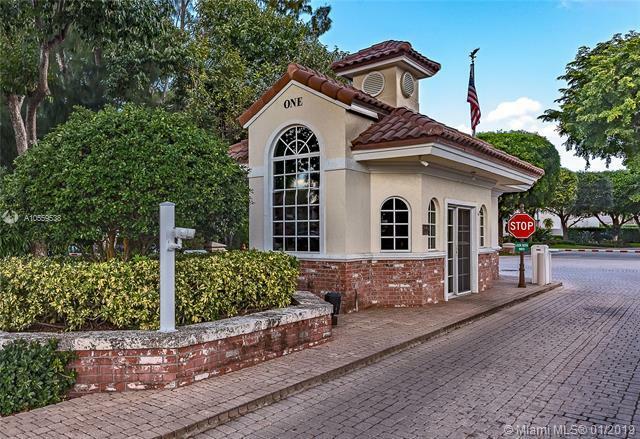 This beautiful home boasts 6 bedrooms, 7 1/2 bathrooms, office, gym and large 3 car garage. 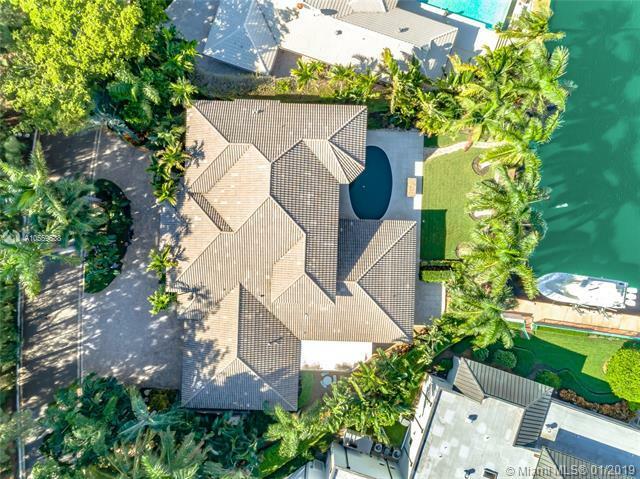 This property is a boater's dream in the most desirable street with dual waterfronts 78" in your backyard and 228 feet in the front of your home with a 10,000 lift on over a 21,000 square-foot lot. The home has a 30,000 KW generator and minutes from Pine Crest school a must see!